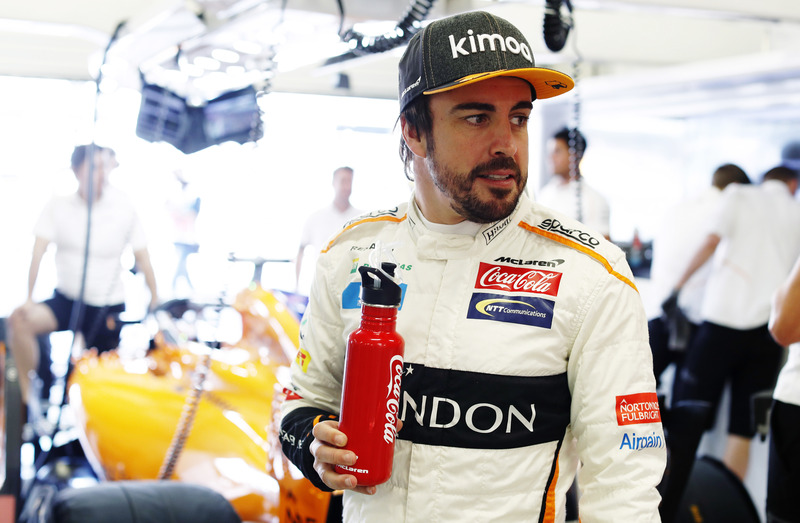 It’s been on the cards for a while now, but McLaren have today confirmed that they will be participating in the 103rd running of the Indianapolis 500 with Fernando Alonso. They’ll return to the ‘Brickyard’ as McLaren Racing with no confirmation as to which of the two IndyCar engine suppliers the team will be running with, though presumably it would be Chevrolet. We have, of course been here before… last year McLaren shocked the world by allowing Alonso to run in the Indy 500 instead of the Monaco GP with the goal of winning the race and thus completing a third of motorsport’s ‘Triple Crown’. At the time, Alonso only had one part of the crown, the Monaco GP. This has, of course, changed since then with the Spaniard taking the win at the 24 hours of Le Mans, along with teammates Sebastien Buemi and Kazuki Nakajima. This, therefore means that he’s only missing the Indy 500 to take the crown – but this could be his toughest challenge yet. When he last attempted the Indy 500, Alonso rocked up and was right up there contending for the win, only to be thwarted, rather ironically, by his Honda engine letting go. He took this defeat very graciously, delivering a very amusing speech at the gala after the race and drinking a carton of milk in the press conference. Getting his hands on the real glass of milk, however, will not be easy by any stretch of the imagination. With the universal aero kits, the whole dynamic of oval racing has changed drastically, meaning that Alonso’s previous experience won’t count for all that much in the grand scheme of things. Pack racing is no more, and strategy is more important than ever, so it’ll be crucial that McLaren get some experienced IndyCar engineers on board. With no Andretti teammates to rely on, things will be even tougher for Alonso, not to mention the fact that luck has to be firmly on your side to win the world-famous race; something that seems to have alluded Alonso in the past few years! Another thing that will almost certainly be different is their engine supplier with the team expected to take Chevrolet engines instead of the Honda they used last time. This is because of a number of reasons, chief among which is the fractious relationship that McLaren and Honda endured throughout their most recent F1 partnership, leaving Honda unwilling to supply McLaren again. Also, Alonso’s WEC forays with Toyota don’t exactly help matters so Chevrolet is probably McLaren’s best option. But anyway, this move is undoubtedly a positive thing for both parties. If IndyCar can’t have Alonso for the season, they’ll take him for the Indy 500, whether he wins, wrecks or does anything in between. Expect another announcement fairly soon, shedding some more light on the engine situation but, for now at least, McLaren and Alonso have got another two F1 races to focus on! Previous PostPrevious Thierry Neuville shares his thoughts on his year (so far) and his title hopes. Next PostNext Rally Australia 2018 – The Title Decider!